Students learn about the ecology of lakes, streams and wetlands in this hands-on and field-oriented course. Through field trips, lectures, laboratory work, and demonstrations, I teach the dominant physical, chemical, and biological mechanisms determining the ecology of freshwater systems. 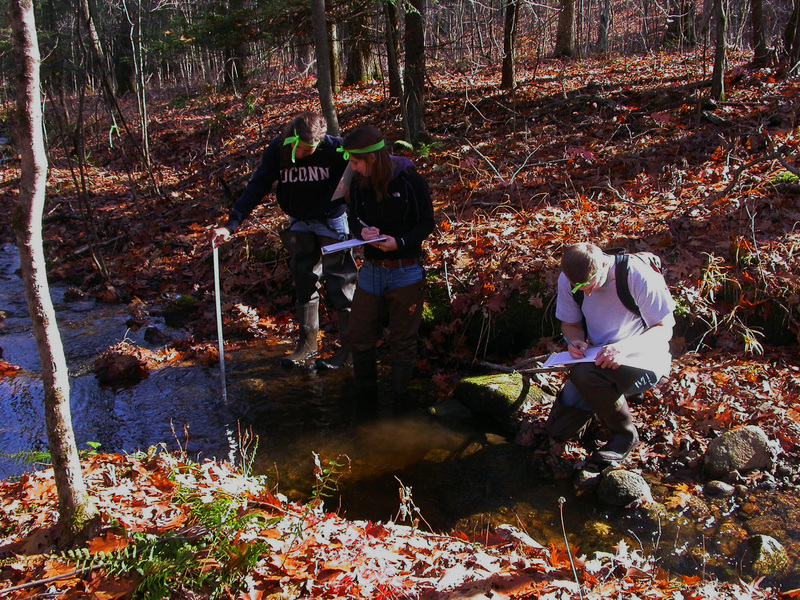 Along the way, students also learn field sampling techniques and how to identify major aquatic organisms. The class also includes independent research and service learning. This seminar involves faculty, graduate students, undergraduate students, and local citizens. The point is to engage in a broader discussion of the place of nature and science in our society. This is a 1 credit course that includes analysis and discussion of current literature in vertebrate biology.